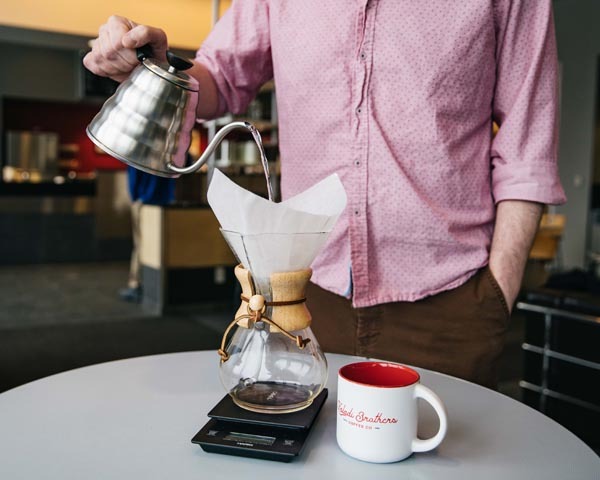 Invented in 1941 by eccentric chemist, Dr. Peter Schlubohm. 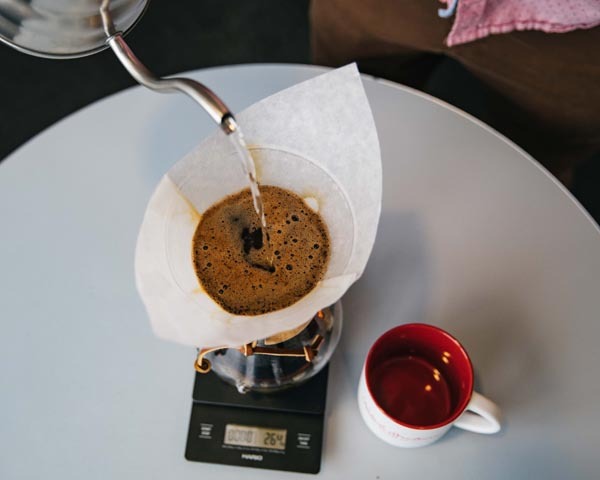 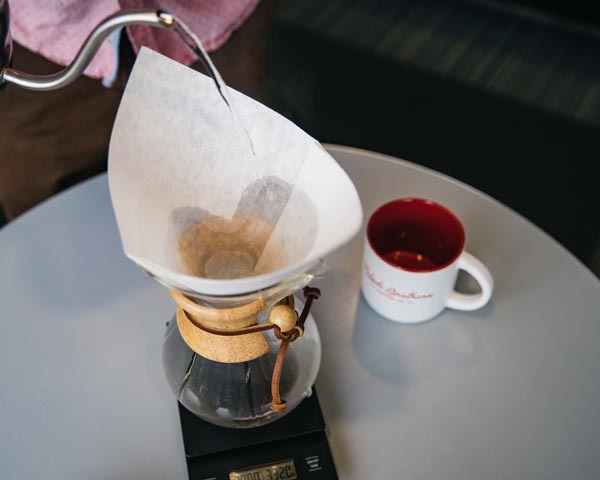 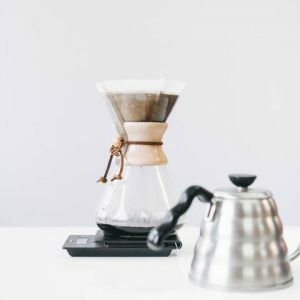 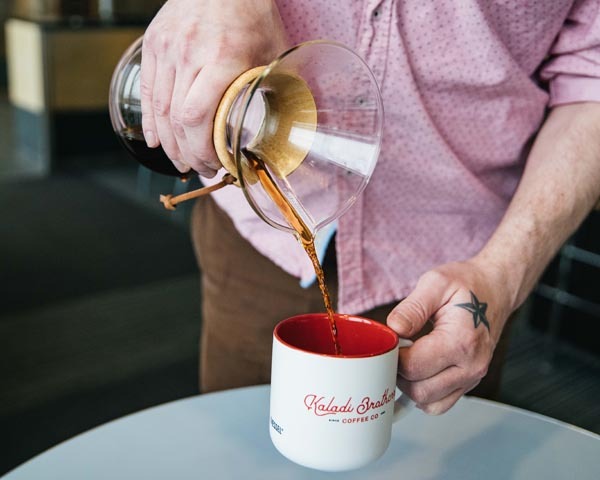 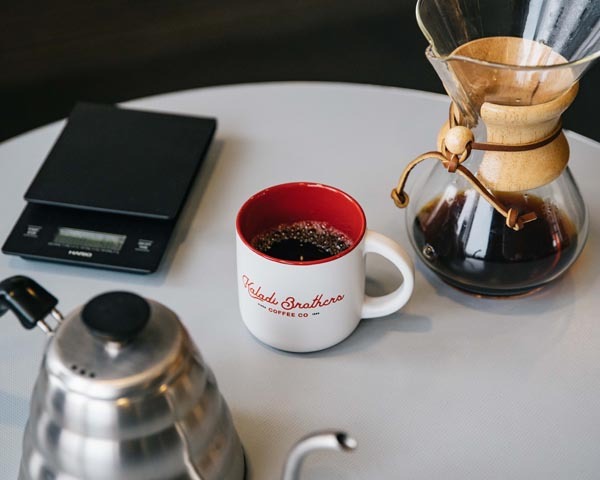 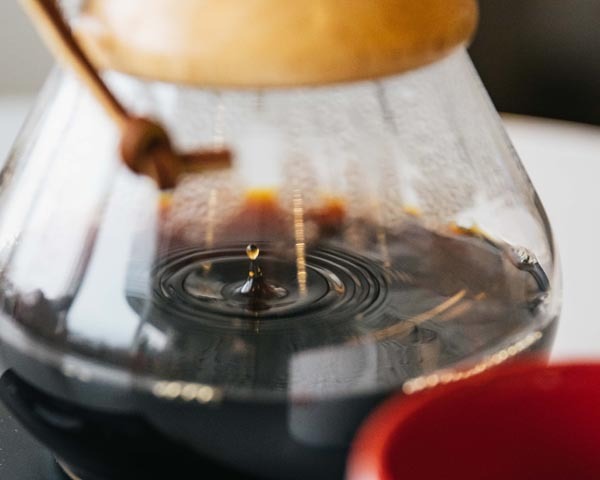 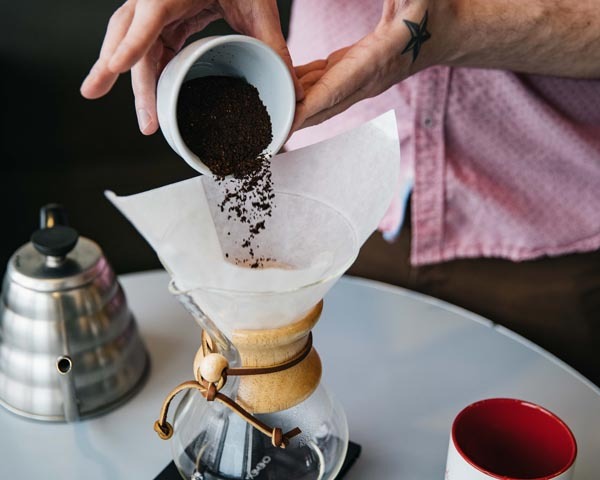 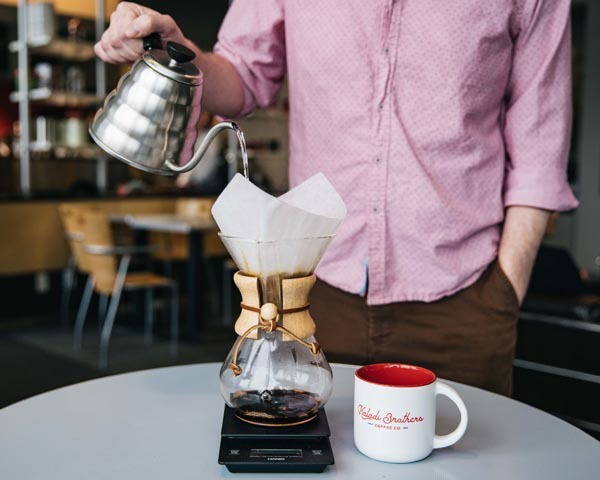 The CHEMEX is an iconic brewer with a design that is both elegant and functional. 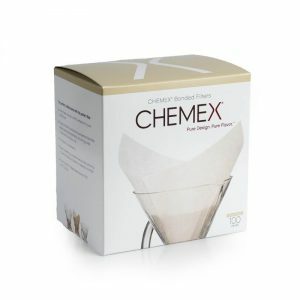 Schlubohm’s understanding of chemistry led him to invent the double-bonded CHEMEX paper filters for a perfect extraction every time. 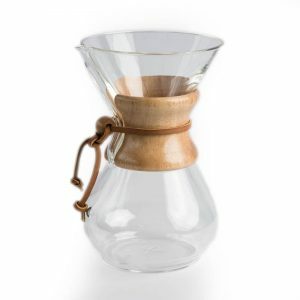 The CHEMEX lives in the Museum of Modern Art, and it is showcased as one of the 100 best designed products of modern time. 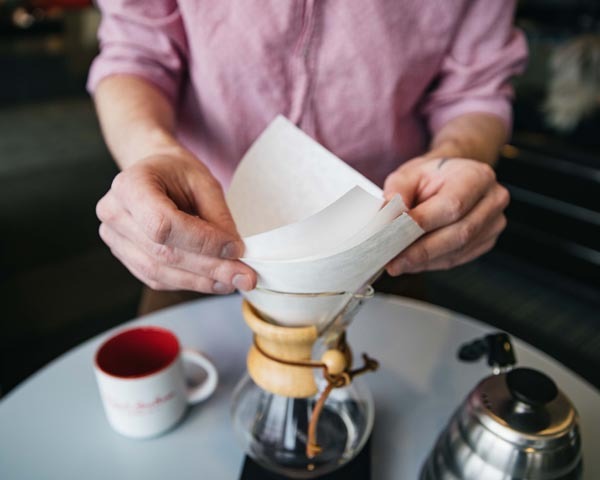 Sometimes you just don’t want to scroll… so we’ve unprettified it.